Western Australian women writers have produced some exciting and successful novels in 2014. New releases have included Annabel Smith’s much-anticipated interactive novel, The Ark; Deb Fitzpatrick’s first novel for adults (after three highly successful junior and young adult books), The Break; Dawn Barker’s second novel, Let Her Go; Felicity Young’s third in the Dr Dody McCleland series, The Scent of Murder; Kate McCaffrey’s new young adult novel, Crashing Down; and superlative new novels from two of my long-time favourites, Simone Lazaroo with Lost River and Joan London with The Golden Age. And if we ‘own’ Brooke Davis as Western Australian, as we tend to do, then there’s also the publishing phenomenon that is Lost & Found. I’m looking forward to what 2015 will bring—and beyond that. There’s so much creative energy among writers on the western edge—some of it being nurtured in university writing programs, some finding inspiration and support through writers centres, some brewing entirely independently. This four-part series features eight WA women who are part of that creative flurry. All of them have a manuscript ready, or nearly ready, to submit to agents and publishers, and I hope we’ll be hearing a lot more from them in the future. In this first post, it’s my pleasure to welcome Rashida Murphy and Kristen Levitzke to looking up/looking down. Rashida has two Masters degrees and is finishing a PhD in Writing from Edith Cowan University. She was born in India and has lived in Australia for more than half her life: ‘Still can’t speak Strine, though. I blame that on a colonial (Catholic) education where I was encouraged to round my vowels and sound like an Indian version of Jane Austen.’ She can, however, speak, read and write in three languages! Rashida’s short fiction and poetry has been published in anthologies and journals, and I was delighted to select one of her stories for the issue of Westerly to be released this week. 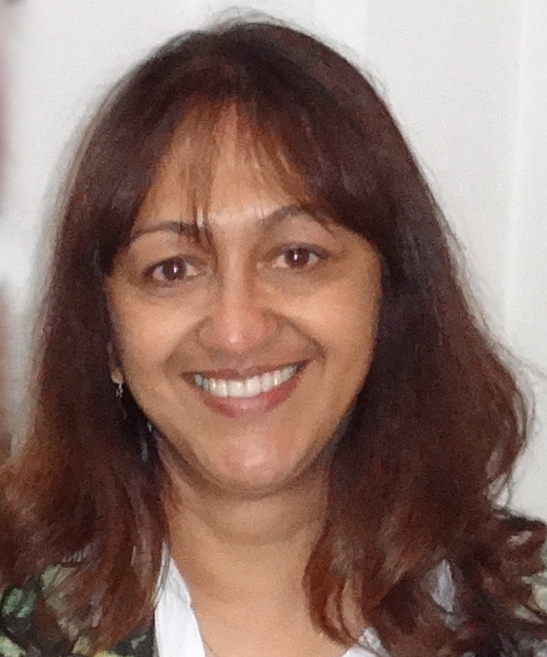 She was a prizewinner in the Northern Literary Awards 2014 and the Laura Literary Awards 1998, and this year was invited to spend time at the University of Himachal Pradesh in India, courtesy of a grant from Edith Cowan University. Why had my English grandfather chosen this desolate cantonment as his final home? Captain Roper, whose impressive moustache topped an unsmiling mouth in the photograph on his bookshelf, had not been a sensible man, according to his son the Historian, my father. Maybe Captain Roper became attached to the place he had sent so many of his men, those pale English boys unused to the steaming multitudes of India. A large asylum for violent insane lunatics subject to maniacal paroxysms of fury was built for British soldiers here; so they could recover from the heat and the madness before going back to England. I wished the asylum was still around—I would send all the aunties there—those dervishes with their dusters and dupattas and constant chatter. They made my eyes water. Mostly I didn’t mind them, filling our house like smoke on a winter’s day. But it would be nice to have the Magician and Gloria to myself. To watch the Magician’s hands as they folded, kneaded, straightened, smoothened, caressed. To breathe in Gloria’s hair and skin and smell honey; her sighs when she thought she was alone. The Historian was another matter. In an ideal world it would be possible to live without the Historian. Meanwhile he remained an integral part of my world, like howling dogs and rumbling trucks and staccato horns. And shiny shoes. Kristen was highly commended in the 2013 Margaret River Short Story Competition (also shortlisted in 2014) and the 2013 Katharine Susannah Prichard Short Fiction Award, and this year was longlisted for the prestigious Australian Book Review Elizabeth Jolley Prize. Her stories have been published in two Margaret River Press anthologies, and she has read and discussed her work at the Margaret River Readers and Writers Festival, Bookcaffe Swanbourne, and Cullens Winery. It was sad; Evie and I had been close as girls. I often think fondly of long gone days spent in Gran’s backyard, the heady scent of jasmine and freesia. We used to collect the rosehip when the blossoms withered and the petals fell away. The rose fruit was a lovely star with a bulbous bottom and there seemed something extraordinary about the strange little things. So we packaged them in cellophane, bundled together and tied with string for our backyard witches’ shop. The fruit had magical properties. Some rendered people invisible, others were for flying. Gran gave us glass bottles and jars of varying shapes and sizes and we made all sorts of garden concoctions. The wisteria that crept over the old greenhouse made a leafy cavern where we carefully arranged our enchanted goods on wooden crates. Gran and Grandad, hand in hand, would sit on the back verandah, calling out spells. Grandad’s magic always made us fall about; he had a liking for toilet humour. Toe juice and dog dung, dove feather and bottom wind. I’m quite sure that if I ventured down into Gran’s overgrown yard I would find the residue from years of making magic. Thank you, what an honour. Two very talented ladies right here. Watch those names! Lovely, aren’t they? Thanks, Dawn. Thank you so much Amanda. Your generosity is amazing, and I’m awed to be featured along with these lovely women writers. ‘A novel about the decisions we make when we are afraid’ sounds like a book I would love to read so I hope to see it out in the world in the not too distant future. I’ve also had the privilege of reading an extract of Kristen’s book and look forward very much to reading the rest. What a great idea for a series, Amanda. I agree: they do sound compelling, both of them. Rashida’s writing is just beautiful. Thanks for sharing, Rashida. I look forward to reading ‘The Historian’s Daughter’ one day! And Amanda, I’m feeling very chuffed; thanks for featuring little old me on your blog. Very happy to have you here, Kristen, and I look forward to reading The Historian’s Daughter and The Quckening. Kristen, your writing is sublime and I am deeply touched that you think mine is beautiful. Thank you. What a great idea for a series of posts! Looking forward to reading these novels and will keep an eye out for the other up and coming writers you feature. 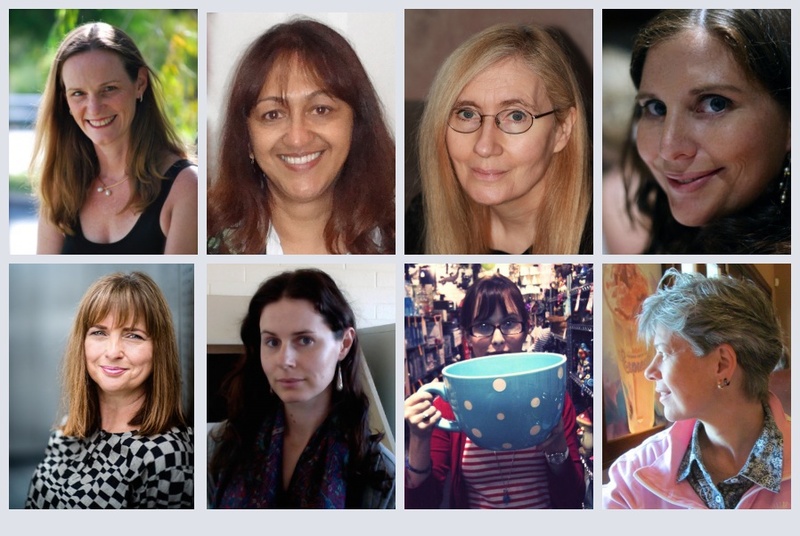 Part One in a series on women writers in WA, in which I’m featured alongside seven other writers on Amanda Curtin’s blog. What a lovely line-up! Good luck, ladies, you are all an inspiration. Reblogged this on Kim Coull.